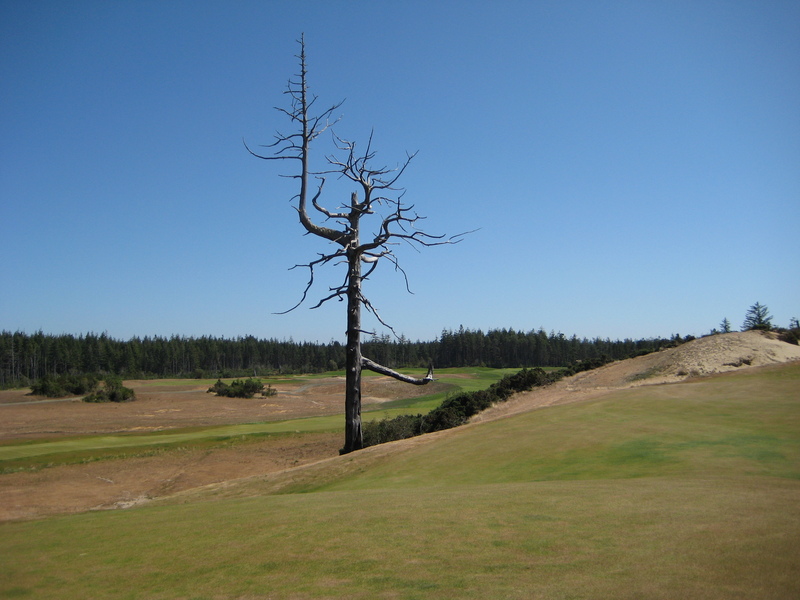 Forums: Discussions - Greenskeeper.org Free Online Golf Community --- Use This to POST --- Forum Discussions: 2019 Bogeys Across America Calendars!!! 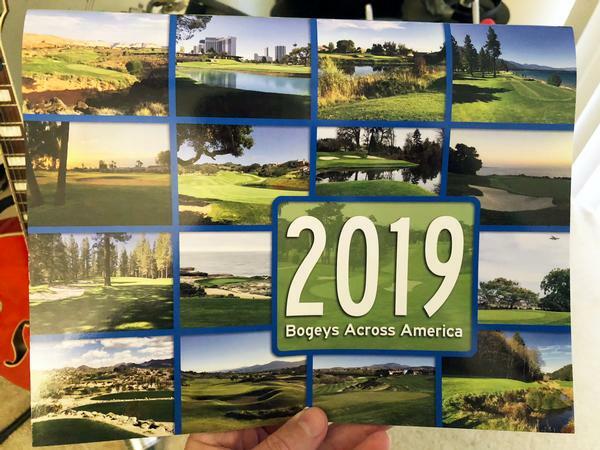 2019 Bogeys Across America Calendars!!! TOPIC: 2019 Bogeys Across America Calendars!!! Hey everyone! It's that time of year. Just received the box of 2019 calendars and they came out great, if I do say so myself. Lots of good pix this year from Tahoe, Norcal, SoCal, AZ, NV, UT and even WA. I'm selling them for $8 each this year. That's the GK Member price, and it includes shipping. I know a few of you like to send checks. If you have my Rancho Mirage address from last year, that is the same. Otherwise, GK message or email me and I can send you the correct current address. For those who prefer Venmo and already friend me on social media, I guess you can find and add me to your contacts and send payment that way. I just started that account, so less familiarity with the ins and outs of it. Same basic deal as PayPal, but some people like it better for whatever reasons. Last but not least, I will be selling them at the upcoming GK Plays at La Costa and Rams Hill. So you can just wait and pay cash then, and I'll probably be charging $5 in person since no postage, packaging or going to the post office is involved. RE: 2019 Bogeys Across America Calendars!!! NorCal photos?? Put me down for one! One for me as well. See you at Rams Hill? I would like 2 calendars. I can stop by La Costa on the 9th and get them before you T off. Let me know if that's OK.
Great looking calendars, Keith. I sent $24 for 3 via Paypal. Hopefully, you still have my address ... if not, let me know. Got 'em, Keith. Wow, they get better every year. Thanks, bud. Had to go all the way to December to find the only course I've played, too. Got it yesterday! Not one course I've played - I better fix that this year!